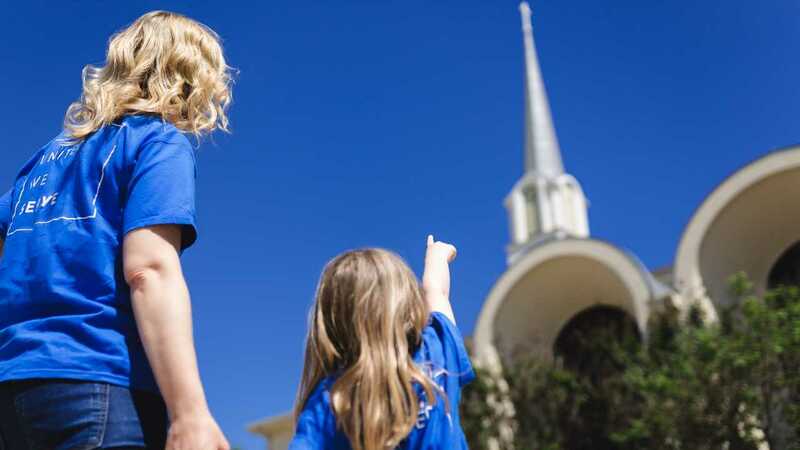 The Transformation Ministries at Christ United help break the cycle of poverty through education and hands-on programs. Our goal is to offer an opportunity to all people who want to move to a sustainable quality of life for themselves and their families. To learn how you can get involved with any of the opportunities below, please contact Jana Grimone, Director of Serving Others Ministries, or Missy Wilkinson, Director of Missions and Outreach. 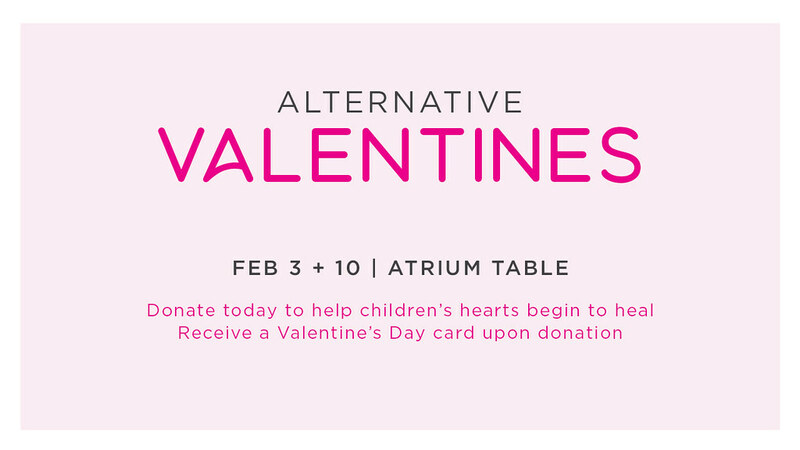 Alternative Valentine’s Day cards are available for purchase in the Atrium each February. Choose from four hand-designed cards to give to your favorite valentines. All of the proceeds support Journey of Hope – a nonprofit group specializing in grief support for children. 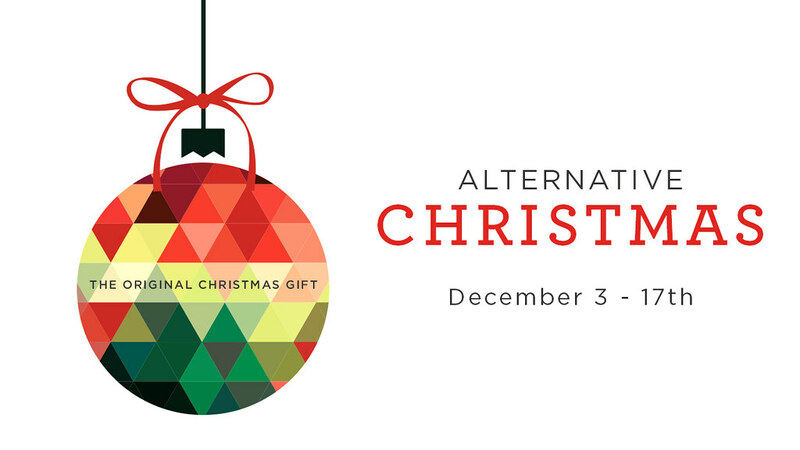 Each December, The Alternative Christmas catalog provides wonderful gift options that take the place of traditional Christmas gifts. These meaningful gifts are in the form of a donation that will help change lives through transformative programs detailed in the catalog. Give a gift of hope in honor of a friend, family member, teacher, co-worker or anyone else on your list. You will also receive a Christmas ornament. Provides assistance to people whose property has been devastated by a natural disaster such as floods, fires, severe thunderstorms and hurricanes. The primary responsibility of the DRT team is to make things safe, sanitary and secure in the early stages of recovery. The team also offers reconstructive assistance following the early stages of recovery. 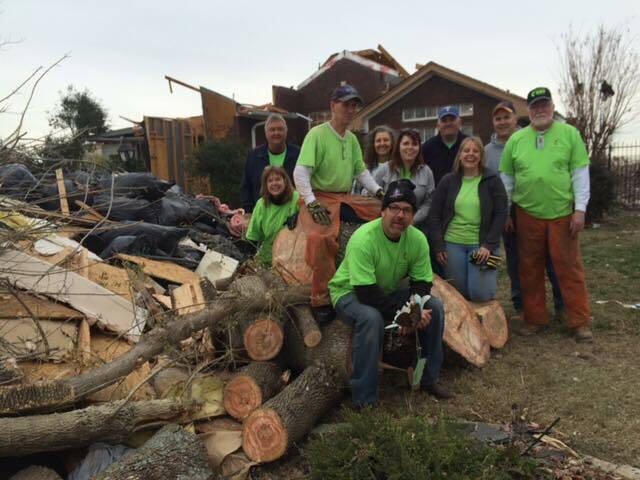 Since 2004, this courageous team has been all over Texas, Oklahoma, Louisiana and Arkansas. We gladly welcome any new comers, so please email drt@cumc.com for more information. Emily’s Place seeks to break the cycle of domestic violence for women and families in Plano by providing transformational housing. Christ United supports the “Adopt a Room” Program that provides safe housing for those in need. Provides support, networking and skill development programs for the unemployed or underemployed. The Career Focus Group meets every Friday at 9:30 AM in room N156. Contact Jeff Morris for more information. The Career Focus Practice Interviewing group meets every Wednesday at 1:00 PM. Kairos is a lay-led Christian ministry that shares Christ’s love and forgiveness to prisoners and their families. Christ United supports this program by providing volunteers who bake cookies to take to inmates in the program. We also have volunteers who write letters and make decorations for the weekend program that Kairos hosts. Project Hope’s mission is to eliminate hopelessness in the North Texas Area by providing a program of coaching, training, education, and opportunity to all people who want to move from an impoverished lifestyle to a sustainable, quality lifestyle. The program focuses on seven areas: Family, Faith, Education, Career, Budget, Health, and Personal Issues. Visit our Project Hope page for more information! 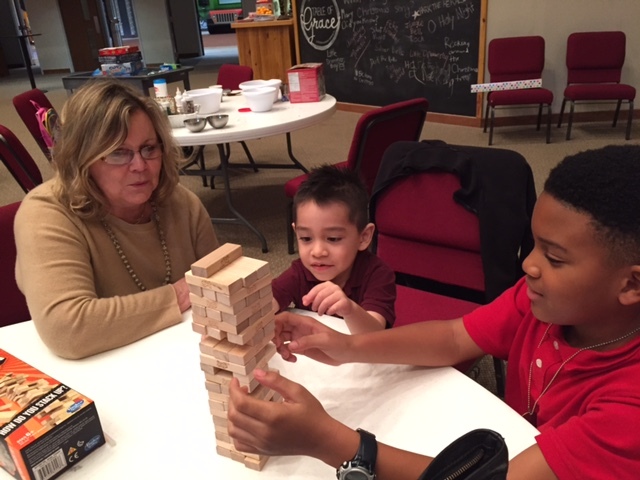 In conjunction with our School on Sunday program, Project Next Generation offers educational assistance through tutors and mentors to “at risk” students ages 4-18. The aim is to help students develop necessary skills and to create a sense of hope for the future. If you are interested in being part of this ministry, please contact Missy Wilkinson. We provide orientation, training and support to all our volunteers. You can also visit our Project Next Generation page for more information. 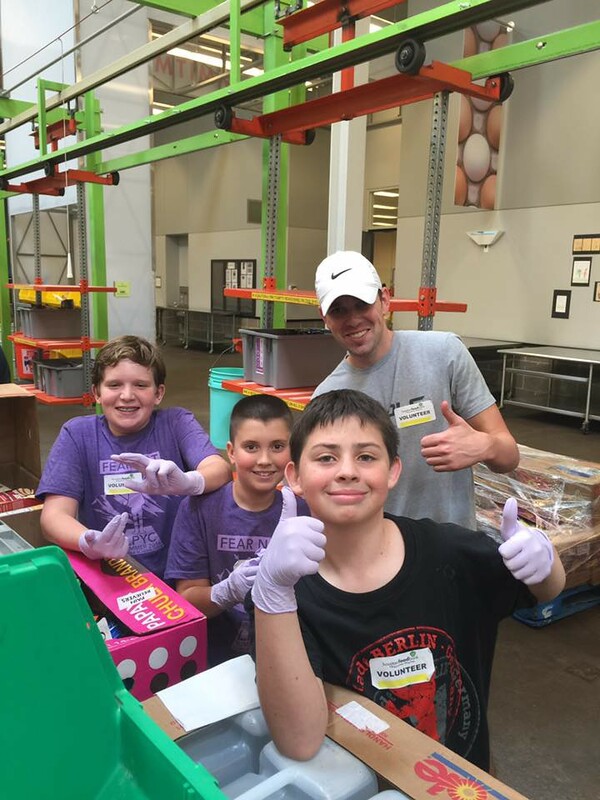 Christ United supports and is involved in Project Transformation’s summer outreach program that provides inner-city youth with a fun, learning camp experience at local partnering churches. The program is led by over one hundred energetic college-aged interns from all over the US. 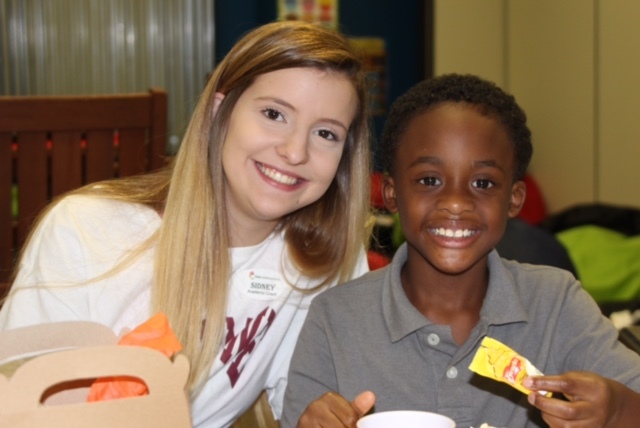 Christ United provides volunteers who will read and spend time with kids while they are at camp during the summer from 9 – 11:30 AM. 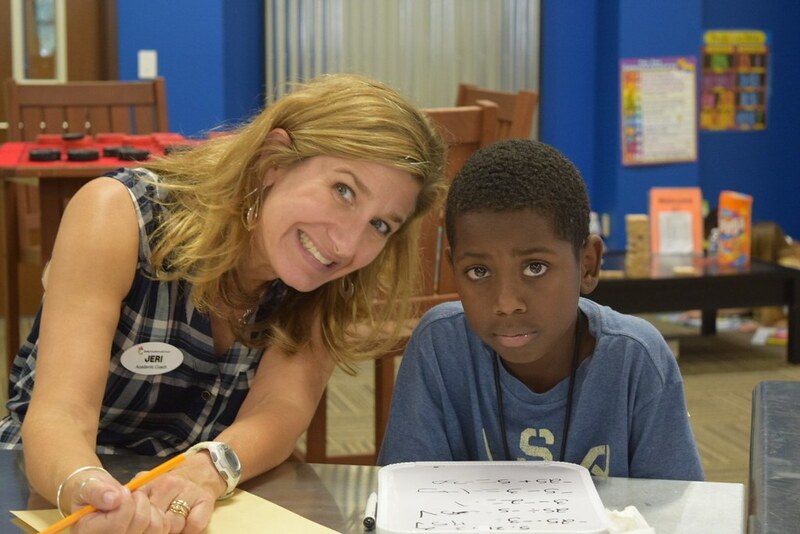 The School on Sunday Tutoring Program provides free tutoring for all students in grades PreK – 12 from both school districts in the Dallas/Fort Worth area. All students enrolled in our Project Next Generation program are required to attend a weekly study hall. This program offers certified teachers from Early Childhood to High School science and math. Along with teaching, our teachers create individualized curriculum for each student. For more information, and how to volunteer, visit our School on Sunday page. Our Youth Ministry A-Team is a group of adult volunteers who love encouraging our youth in their walk with Christ. They are counselors, Bible study or small group leaders, Sunday School teachers, mentors and loving shepherds to our youth. Each August, we offer training to our new “A-Team” volunteers so they can become familiar with our program. We also have an A-Team meeting once a month to discuss any upcoming events and address any other concerns. Below are some opportunities that are available as an A Team member. If you are interested in being an A-team member, please contact Stefani Reed-Meyer.